Bike Walk Nebraska cultivates and supports safe and accessible active transportation across our state by leading sound policy and advocating for best practices. 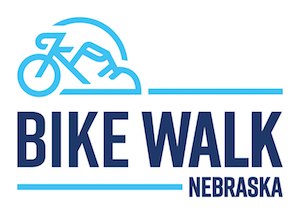 We work across sectors in partnership with elected officials, municipalities, and organizations to ensure that biking and walking - whether for transportation or recreation - works for all Nebraskans. Active transportation to us means using your own power to get from point A to point B. What do we mean by ‘leading sound policy’? We believe all Nebraskans should be able to use roads and streets safely, no matter what their means of transportation, but especially for those biking and walking. We work to make sure the needs of active transportation users are not forgotten when decision makers consider laws and street design. Recreational trails are a win-win for Nebraska, whether for short jaunts or longer adventures. That’s why we are working with partners to expand trails and make them more enjoyable for everyone from children to seasoned bicycle tourists. Walk? Didn't you used to be just about bikes? Yes. Bike Walk Nebraska started as the Nebraska Bicycling Alliance in 2013. Although we focused on bicycling issues, walking was always informally part of our work. The Board of Directors voted to formally make the change to our name and mission in 2019. 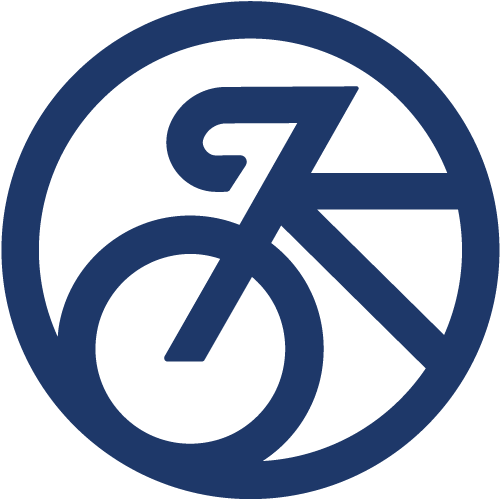 Click here for more about our history.